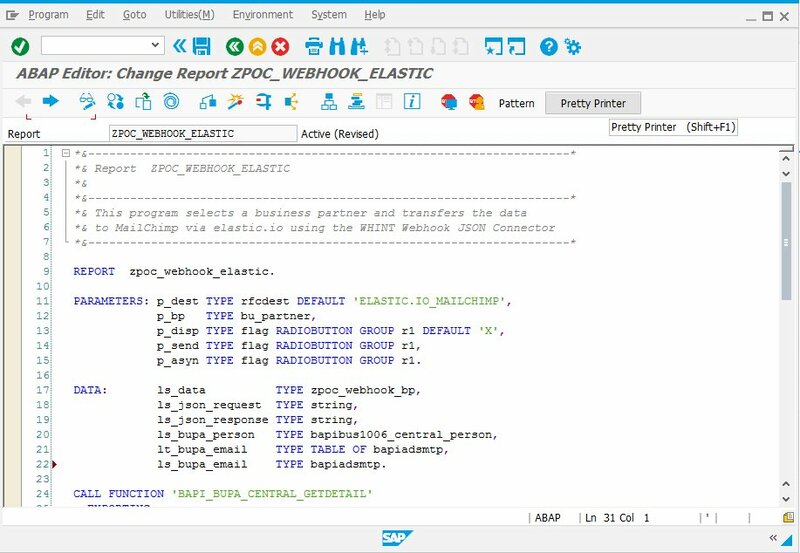 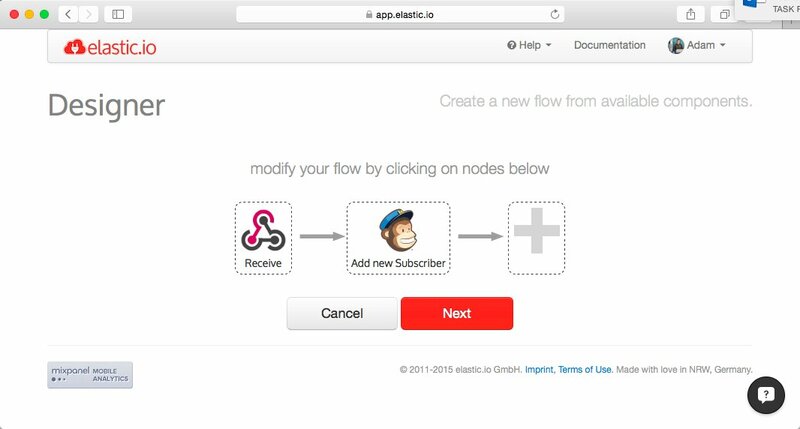 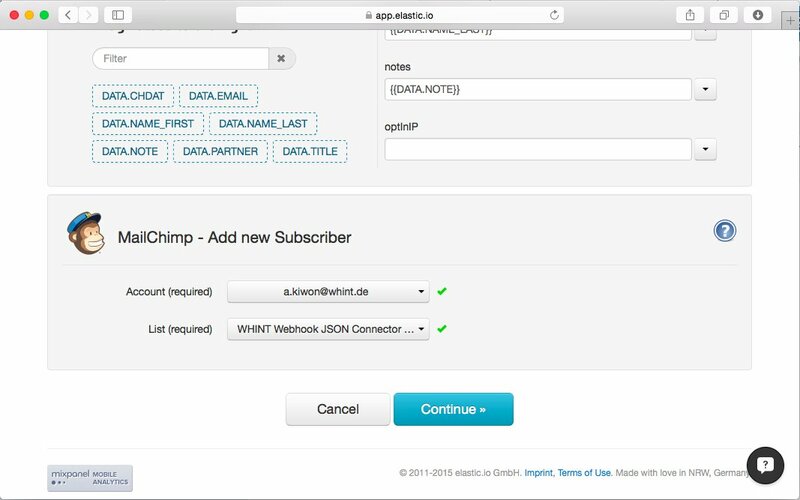 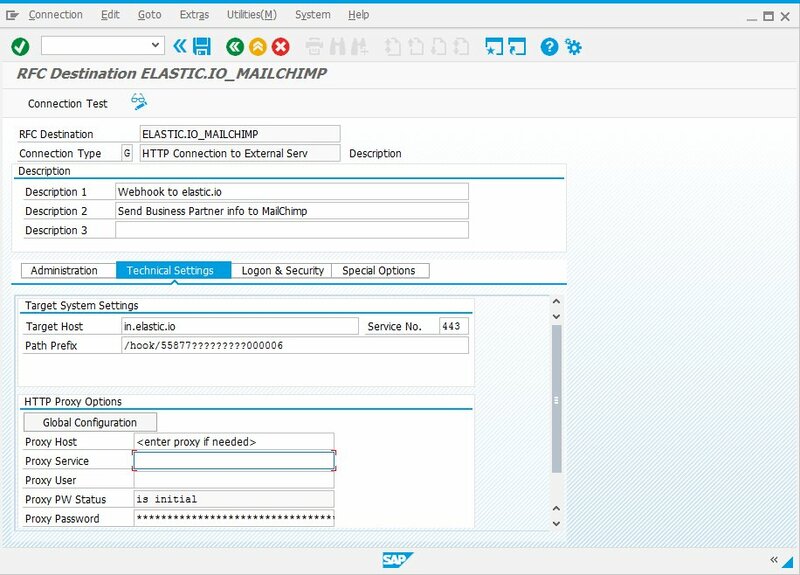 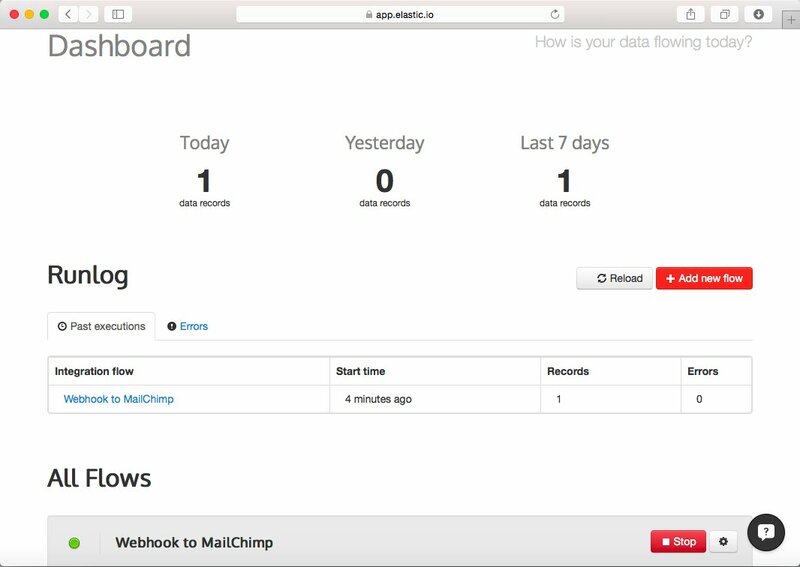 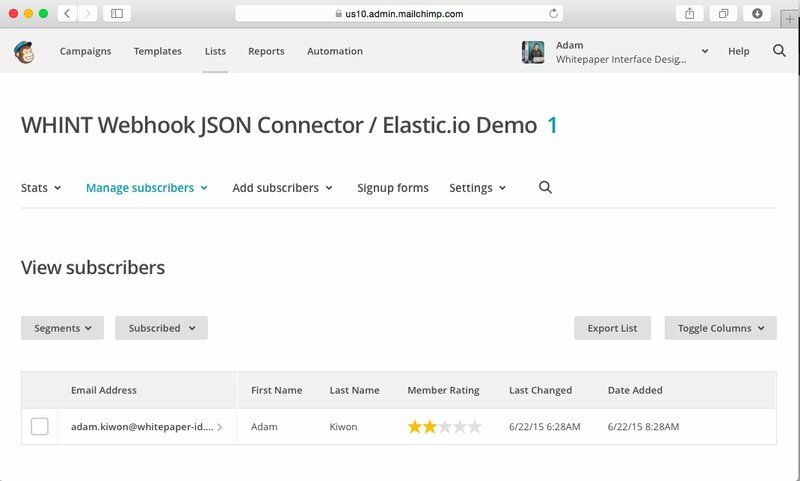 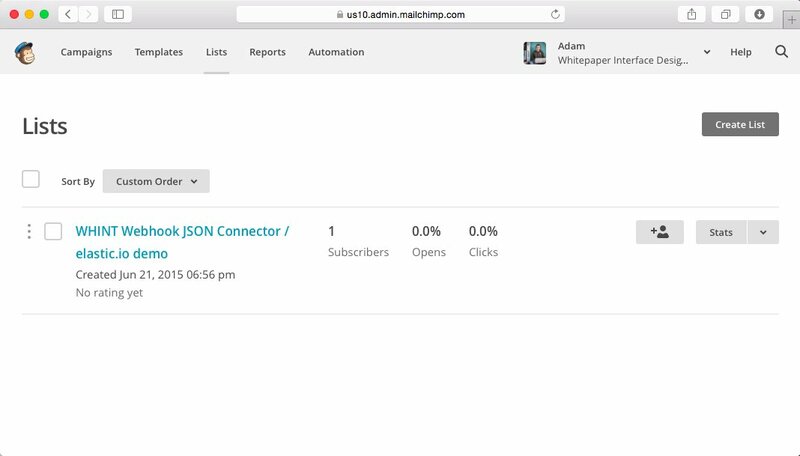 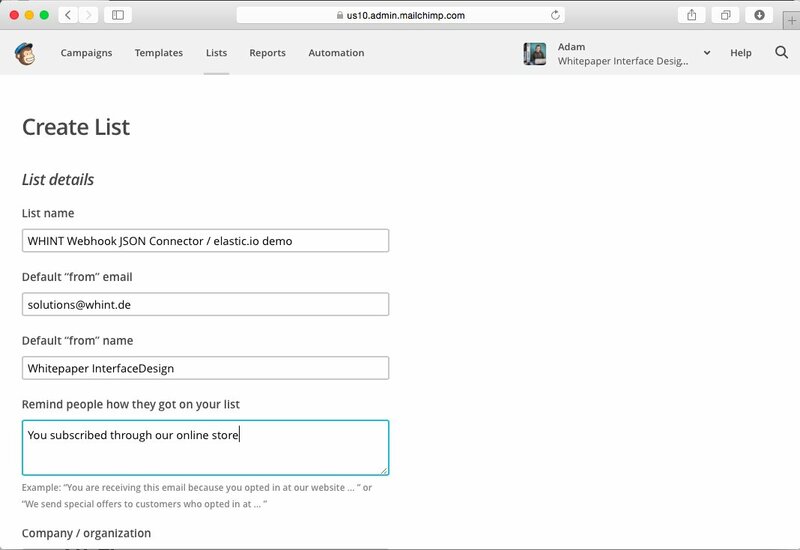 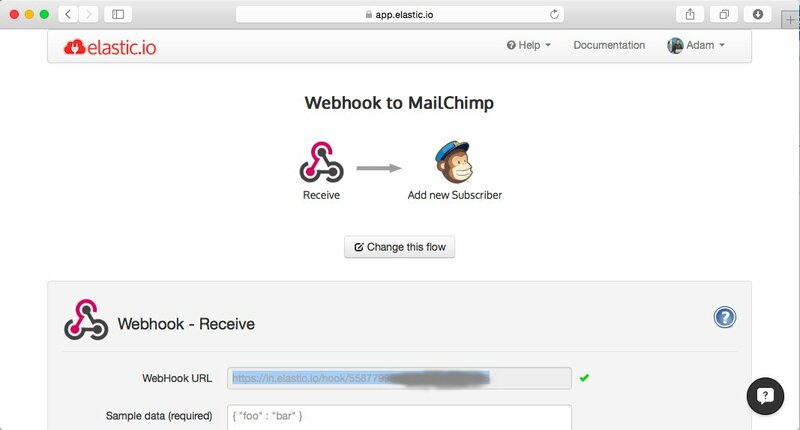 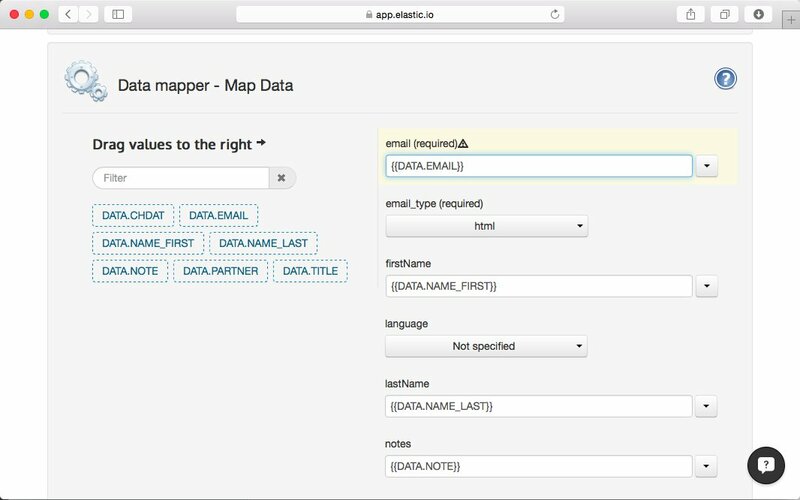 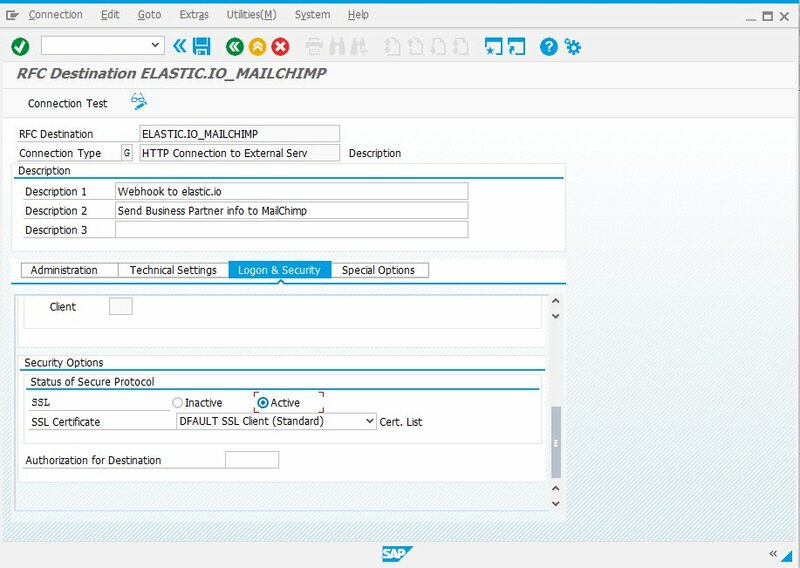 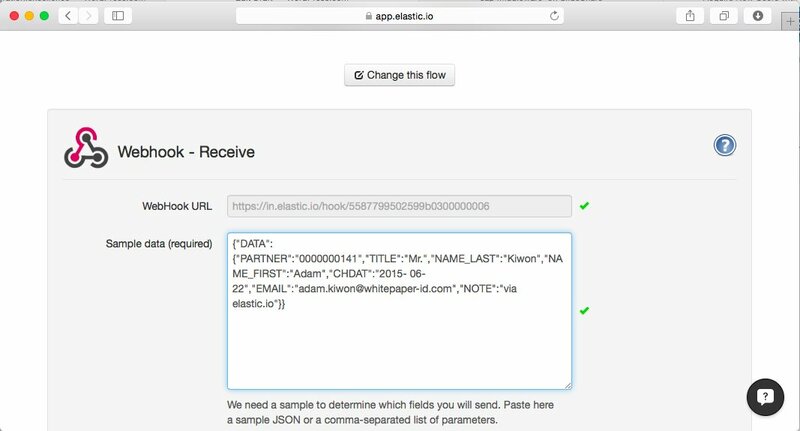 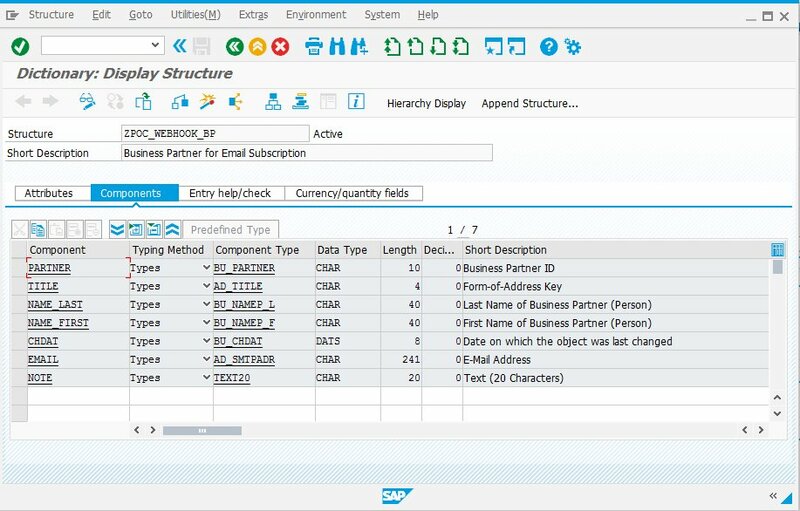 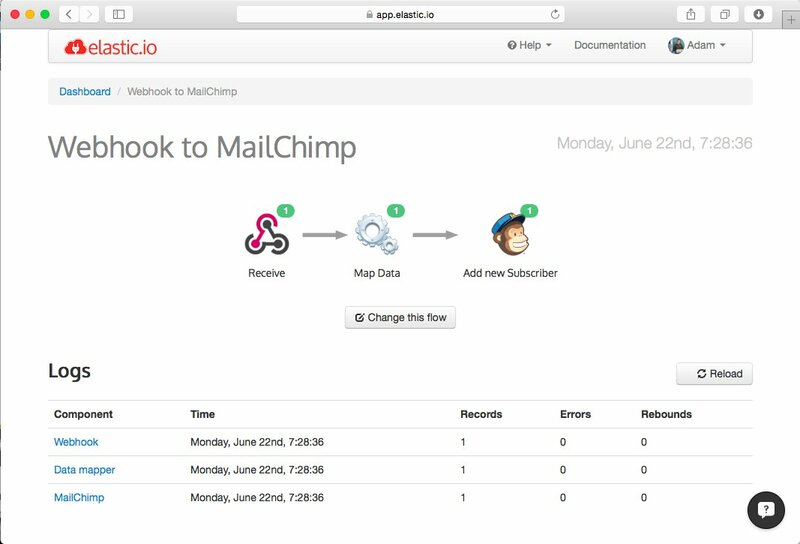 This article shows how to integrate any SAP ABAP system with MailChimp through elastic.io using a solution of Whitepaper InterfaceDesign, the WHINT Webhook JSON Connector. 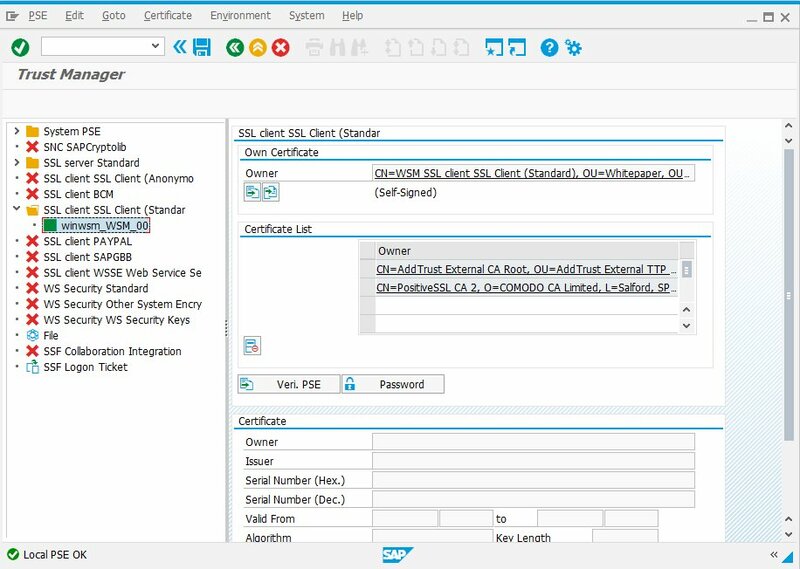 Whitepaper InterfaceDesign provides professional services and software solutions around SAP integration and cloud connectivity. 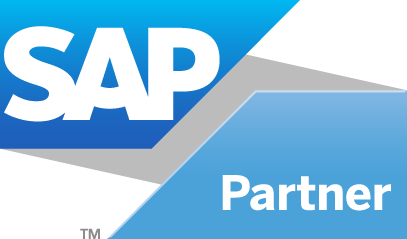 We are a SAP Application Development Partner since 2014.